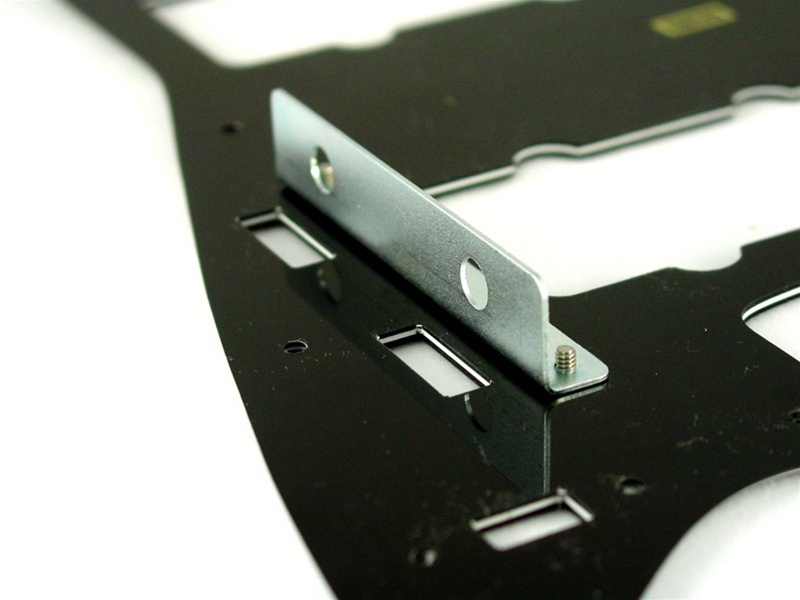 Bracket for holding pots to a Jazzmaster pickguard. 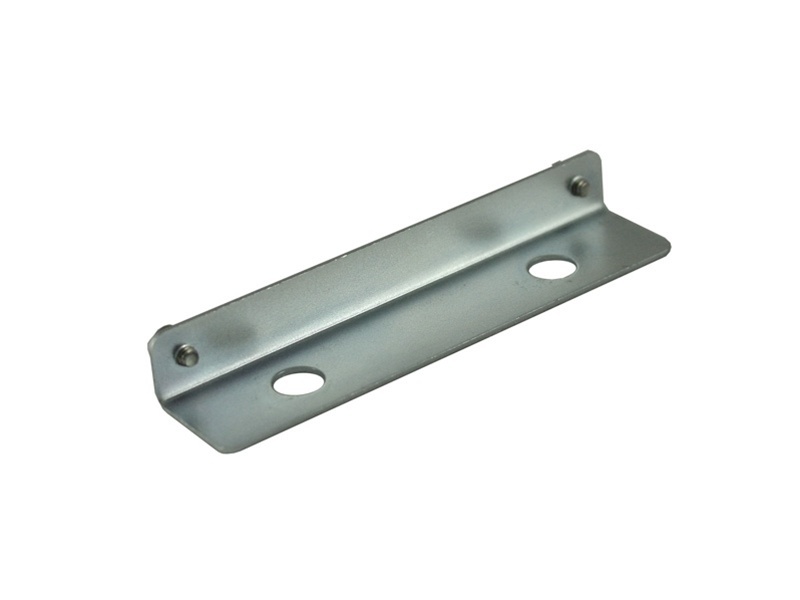 Includes two mounting screws (from GS-3390-005). Distance between screws about 68mm. Distance between pot holes about 44mm, center to center.